Are you to the point where you think this is the only way you’re going to get any privacy in your workplace? It shouldn’t be this hard to temporarily give people added privacy when they need it. 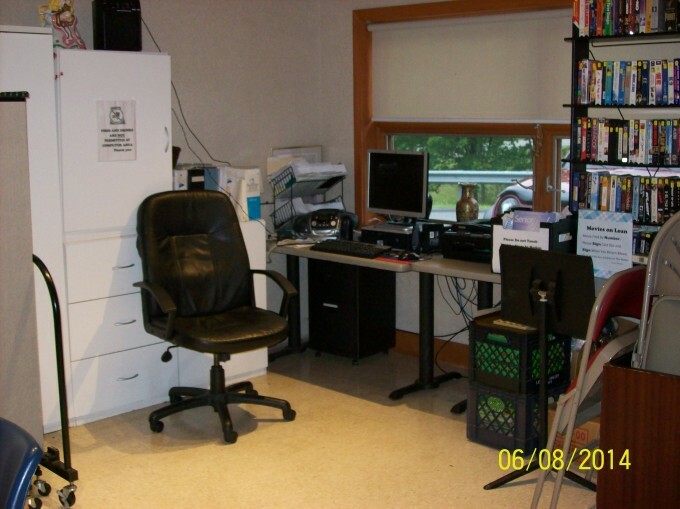 Recently, we heard from a happy Screenflex customer who has found that adding a Screenflex divider to their work area, gives her the privacy she needs, but only when she needs it. 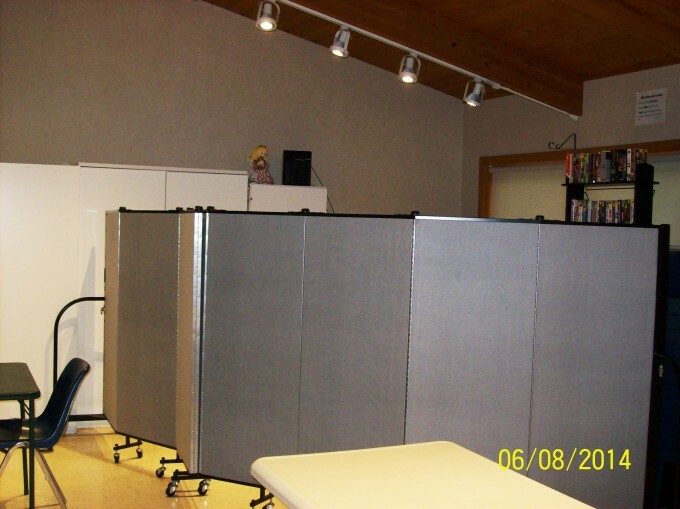 When Sue Van Orden, of the Pike County Area Agency on Aging in Lords Valley, Pennsylvania, needs a little workplace privacy while computer classes are bing taught, all she has to do is roll this 9-panel Screenflex room divider into place, and she can continue working without significant interruption from the chatter. The nice thing is, when it’s not being used to partition off an area for workplace privacy, it can have myriad other uses, and because you can use staples, tacks and push pins on the surface, it makes for a great way to display information. Better yet, anytime you need to put your dividers out of commission, they fold quickly and compactly into a 2′ x 3′ footprint.